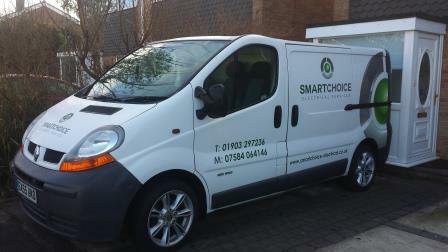 Smart Choice Electrical Services are award-winning and fully qualified electricians in Worthing, West Sussex. We are always available for contact and provide top quality of workmanship. 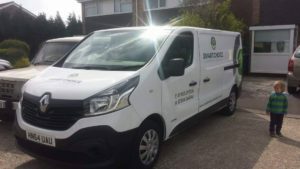 Commercial, domestic and security electrican services available in the Sussex, Surrey and Hampshire areas and beyond. We have a a wealth of electrician experience in domestic and commercial electrical projects, from the smallest home changes to large London corporations. We pride ourselves on our professionalism, we will always be courteous and polite and respect your home or business. 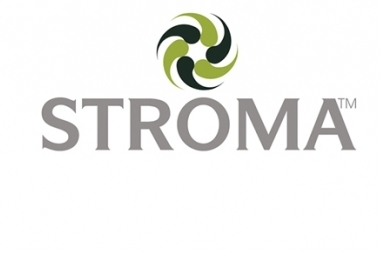 We are approved electrical installers and full members of Stroma Competent Person Scheme, which can reassure you of our quality work and regulation. For more information on our services, look around our website and get in contact with any questions and for a free quotation on any job. We cover Brighton, Eastbourne, Haywards Heath, Crawley, Leatherhead, Guildford, Winchester, Petersfield, Portsmouth, Chichester, Worthing and surrounding areas. London and other areas considered. Our electricians in Worthing are happy to travel. © Copyright Smart Choice Electrical Services | Design by Jade A Marshall Design, theme by Zoe Corkhill.